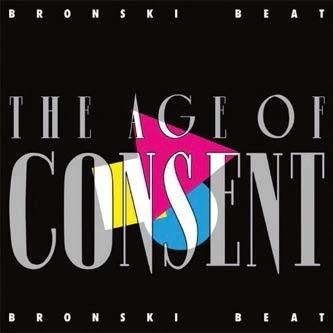 It’s hard to credit, but 34 years ago, Bronski Beat seemed shocking. Jimmy Somerville’s conspicuous homosexuality – Why? (and thus this debut album) opened with the lines “Contempt in your eyes/ As I turn to kiss his lips” – and their album’s artwork, which highlighted global inequalities in the age of consent for gay men, caused conservative blood to boil. But there was no defence against Somerville’s thrilling, vulnerable falsetto, whether he was competing with saxophone on Love And Money, with (metaphorically, at least) Donna Summer on the Hi-NRG I Feel Love/Johnny Remember Me, or religious prejudice on the heartfelt camp of Gershwin’s It Ain’t Necessarily So. But while Smalltown Boy’s aching regret justifiably remains their greatest achievement, never underestimate the litany of woes in the agonisingly restrained Screaming. 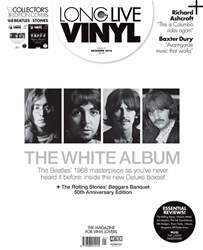 This remastered reissue, available as a picture disc or on pink vinyl – with demos and rarities for download – is also worth shouting about.